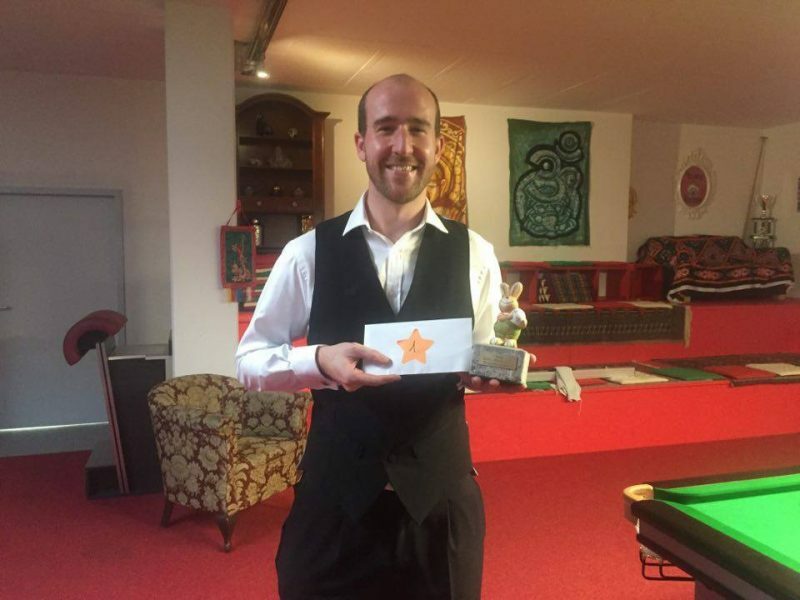 MATT Wilson dropped only one frame all weekend in winning his second Swiss ranking event of the season, the Bunny Masters, in Zurich, on April 8-9. The former England Men’s international from High Wycombe proceeded from the group stage of the round-robin event without dropping a frame, a break of 58 the highlight without ever moving out of second gear. The last-16 saw the 2009/10 Cuestars Championship Tour rankings winner fall one down with two to play against Switzerland’s Marvin Losi, who recently competed in the European Under- 21 Championship. 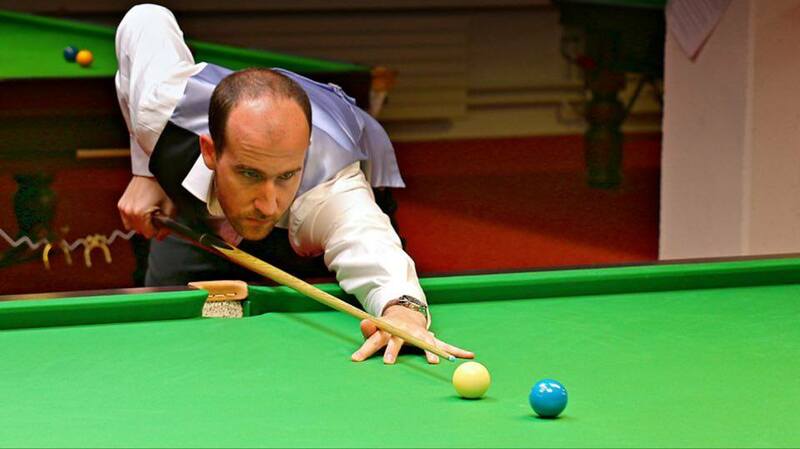 However, having drawn level courtesy of a run of 33, Wilson constructed a superb break of 108 in the decider, missing the final brown for a total clearance. Current Swiss champion Stefan Schneider was up next in the quarters over a longer best-of-five format but he was despatched in super-quick time, Wilson making runs of 37, 47, 45 and 71 to progress to a semi-final against Tom Zimmerman. Breaks of 46 and 76 limited the Swiss to potting just four balls in the match and the victory set up a final with Germany’s Jurgen Kesseler, who had made the tournament’s highest break of 120 in his semi-final. Kesseler took the early initiative, moving 40 points ahead in the opener but Wilson countered with a superb 80 clearance to steal the first frame. This knocked the stuffing out of the German and the following two frames were solid yet unspectacular in sealing the win and the 600CHF (£480) first prize. The victory follows on from his win in the Round Robin Open in November, 2016, and his semi-final 3-2 defeat – despite making two centuries in the match – to Risto Vayrynen in the Zurich Open in January which was won by Switzerland’s newest professional, Alex Ursenbacher. Fellow former Cuestars player Jim Pole, with whom Wilson resides on his visits to Zurich, has been a Swiss resident for the past six years and also qualified from his group but perished in the last-16.